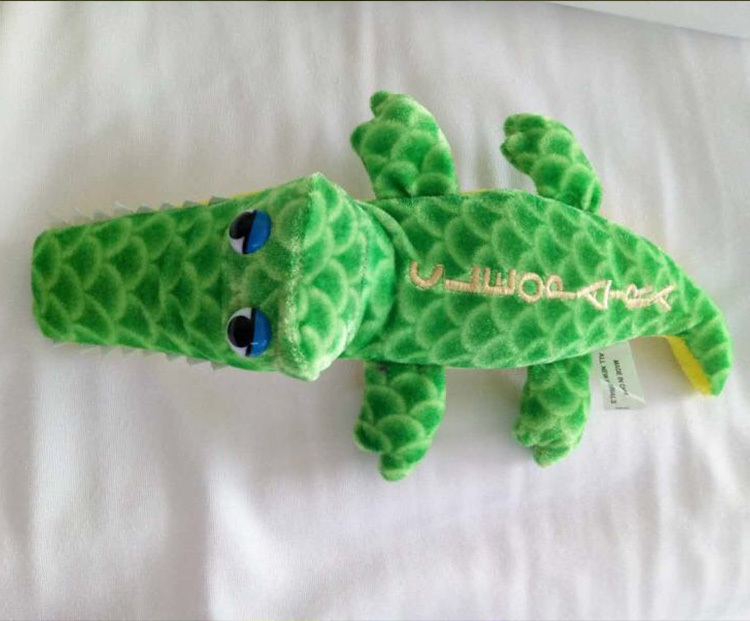 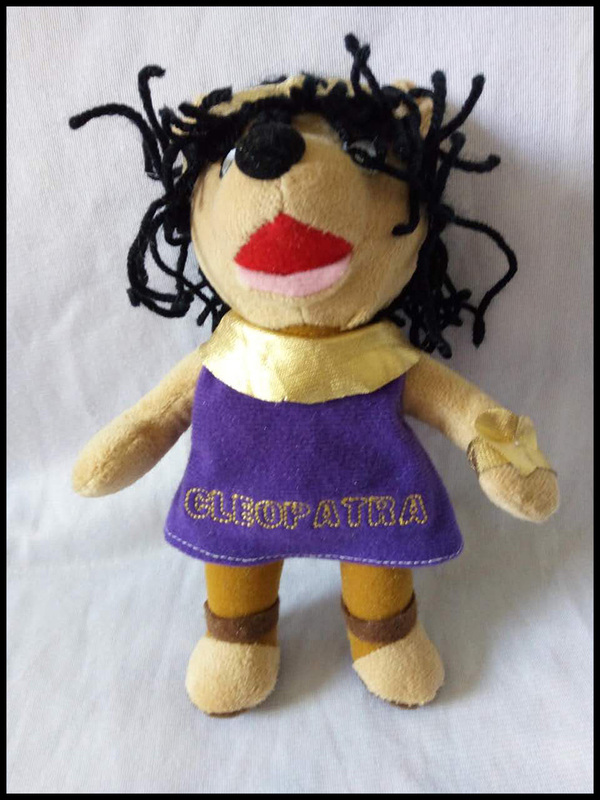 Stitched Cleopatra Dolls, Cleopatra Krewe Logo Footballs, Plush Egyptian Asps (snakes), and Plush Nile Crocodiles! 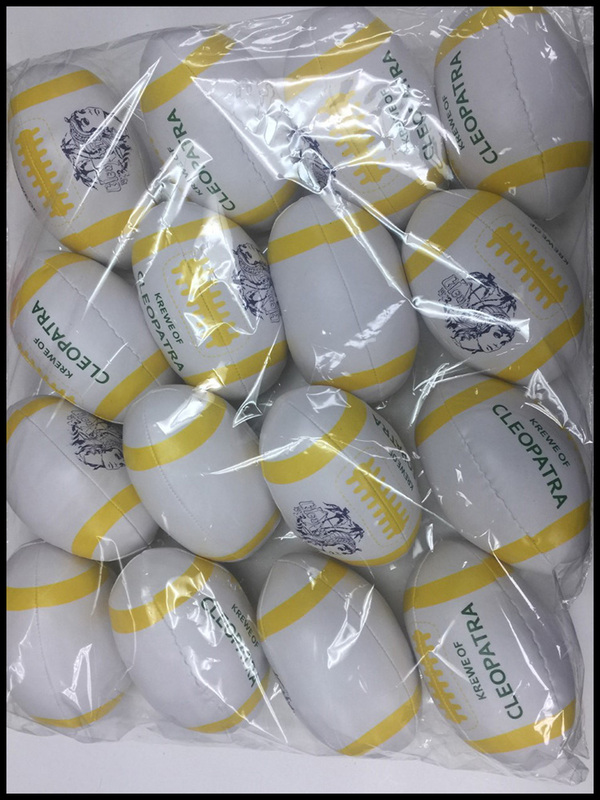 With a deposit payment of just $29.16, you can secure the package for your ride and lock in the savings offered today (pay 15% now and the rest is not due until November 15, 2017). 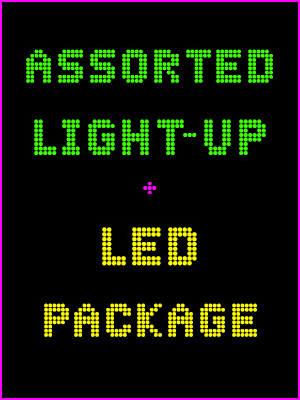 There is a limited inventory of this package available, so make sure to secure this offer while you can. 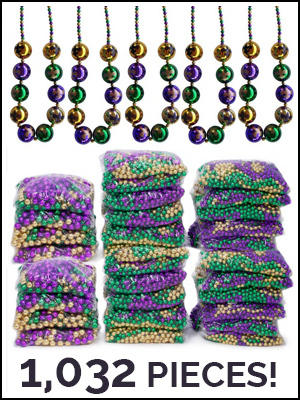 And don’t forget the package will be delivered to your position, on your float, for FREE! 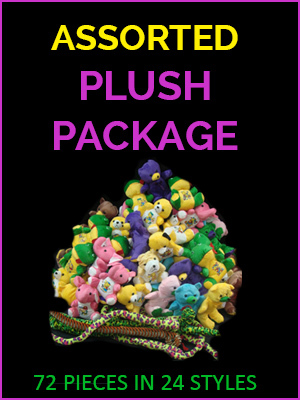 When the promotion is over – the package will be priced at $180.00 per package ($2.37 per custom plush item). 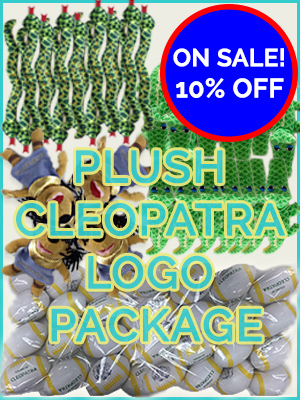 But even when sold at full price, this custom logo package is still a better deal compared to similar logo plush packages sold by other Krewes (in some cases up to $80 less for the same package but with 12- 24 more items – we do not charge members any float delivery fees)!